As soon as you arrive at Delhi, you are transferred by our representatives to Shimla. It takes about 8 hours to reach the destination, which is around 361 kilometers from the capital city. Being the capital city of Himachal Pradesh and once a capital for the British Government, Shimla is a well known destination for honeymooners. 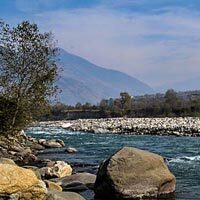 It is nestled in the Shivalik Ranges and is a stunning place to visit on a honeymoon with views of the snow capped Himalayan ranges and far stretching valleys. On reaching this destination, you will check in at the hotel with your beloved and rest for the night. Early morning after breakfast, you are taken on an excursion to the skiing resort of Fagu and Kufri. This romantic honeymoon trip adds special memories for young hearts in the valleys of Shimla. In the afternoon you and your dear one are taken to visit some of the best city attractions such as Indian Institute of Advanced Studies, Jakhu Temple and the Sankat Mochan Temple. In the evening you will enjoy shopping at The Mall and The Ridge and return to the hotel for the night rest. Post breakfast, check out from the hotel in Shimla and travel by surface transport to Manali. It's an 8 hour long journey. On arrival you will move into the hotel in Manali and retire for the night after dinner. The next morning begins with an exciting trip to valley attractions such as Tibetan Monastery, Vashist Village, Hadimba Devi Temple, and the Manu Temple. The afternoon is left free for you to have fun and retire at the hotel for the night. The fifth day is even more thrilling with a trip that helps you explore Rohtang Pass, Kothi Gorge, Marhi and Gulaba. You will love playing with snow at the very snowy Rohtang Pass. This is the favorite tourist spot for many honeymooners visiting Manali. You will also visit the Solang Valley and return to the hotel for the dinner and night stay. 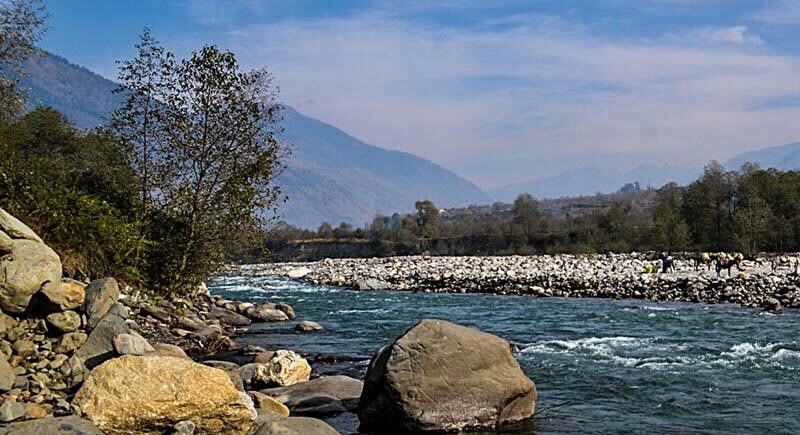 On day six you will depart from Manali to Chandigarh, which is about 320 kilometers away from the valley. Chandigarh is very aptly called the most planned city and is a wonder in its own way. On reaching the city, you will check in at the hotel. In the afternoon you will be taken to visit Sukhna Lake and the famous Rock Garden. Post excursion, you will be transferred to the hotel for the dinner and night's rest.